Please note that the kiosk at Alexandra Palace Pitch & Putt is cash only. 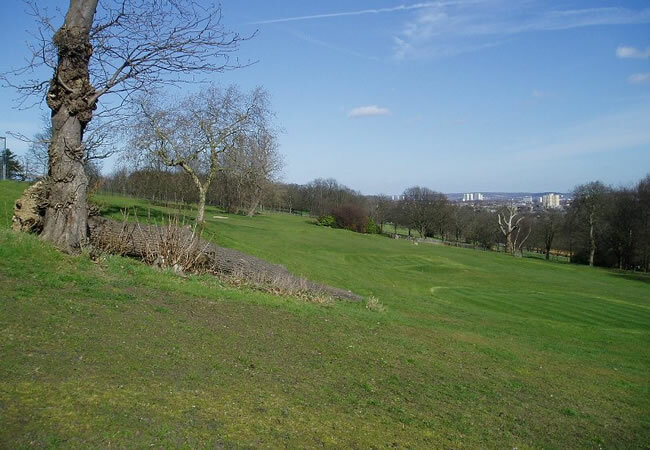 Alexandra Palace Pitch & Putt is a 10 hole golf course that is set in Alexandra Park. This golf course has stunning panoramic views of the London’s skyline. The course is challenging with many bunkers and trees which will test your golfing skills. Why not get out on the course today and challenge your friends on this interesting 3 par course. 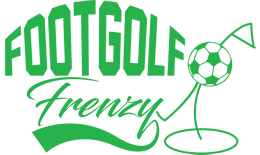 Alexandra Palace Pitch & Putt is a 10 hole golf course that is set in Alexandra Park. This golf course has stunning panoramic views of the London's skyline. The course is challenging with many bunkers and trees which will test your golfing skills. Why not get out on the course today and challenge your friends on this interesting 3 par course. Please note that when you are booking, it will say you are booking for 9 holes but you will be booking for 10.